But, I’ve seen it about a thousand times, since they have been playing it over and over again on Hulu. It might be a terrible commercial, it has a pretty great sweater in it. 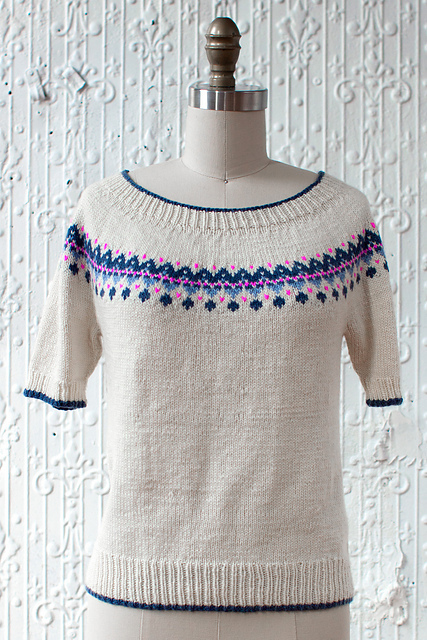 It’s a fairly standard fair isle sweater in cream and grays, but it’s knit extra-long and a little bit fitted, which makes it much more modern than the fair isle sweaters you’ve probably seen in the back of your parent’s closets. 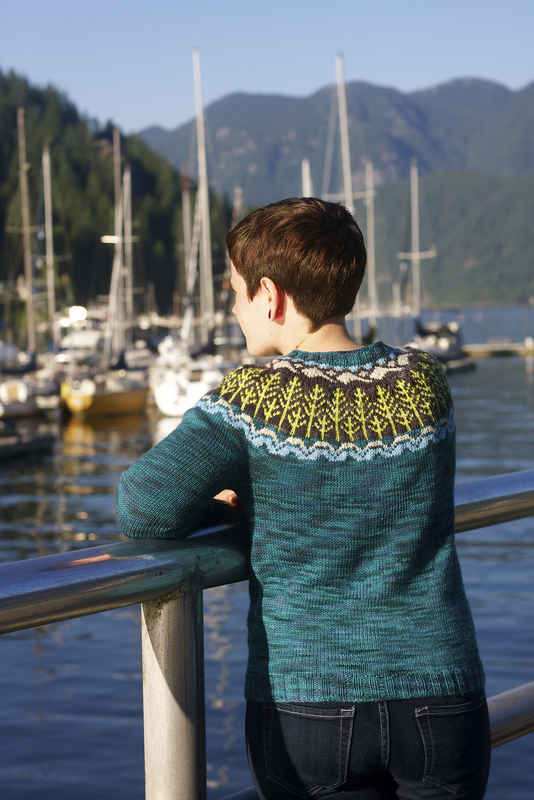 This entry was posted in Inspiration and tagged commercial, fair isle, pullover, sweater on March 18, 2013 by onemilljellybeans.